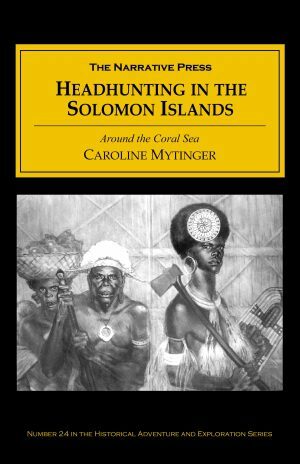 Charles Darwin, at age 22, had by 1831 rejected careers in both medicine and the clergy when he was offered the position of naturalist aboard the HMS Beagle, a 90-foot sloop charged with charting South American waters. He was not the first choice for the job. His father stood in his way. Even the ship’s captain was uncertain about him. 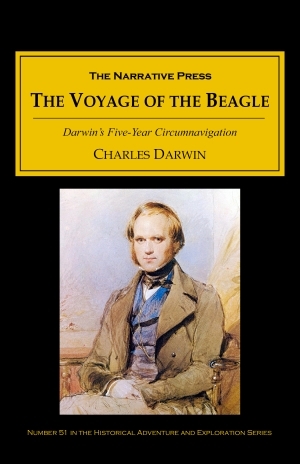 Yet he made it onto the Beagle, and this five year voyage, he later wrote, was the most important event of his life and shaped his entire career. Everything in this southern continent has been effected on a grand scale: the land, from the Rio Plata to Tierra del Fuego, a distance of 1,200 miles, has been raised in mass…What a history of geological changes does the simply-constructed coast of Patagonia reveal!…At Port St. Julian , in some red mud capping the gravel on the 90-feet plain, I found half the skeleton of the Macrauchenia Patachonica, a remarkable quadruped, full as large as a camel. It belongs to the same division of the Pachydermata with the rhinoceros, tapir, and palaeotherium; but in the structure of the bones of its long neck it shows a clear relation to the camel, or rather to the guanaco and llama. From recent sea-shells being found on two of the higher step-formed plains, which must have been modelled and upraised before the mud was deposited in which the Macrauchenia was entombed, it is certain that this curious quadruped lived long after the sea was inhabited by its present shells. It was most striking to be surrounded by new birds, new reptiles, new shells, new insects, new plants, and yet by innumerable trifling details of structure, and even by the tones of voice and plumage of the birds, to have the temperate plains of Patagonia, or rather the hot dry deserts of Northern Chile, vividly brought before my eyes. Why, on these small points of land, which within a late geological period must have been covered by the ocean, which are formed by basaltic lava, and therefore differ in geological character from the American continent, and which are placed under a peculiar climate, — why were their aboriginal inhabitants, associated, I may add, in different proportions both in kind and number from those on the continent, and therefore acting on each other in a different manner — why were they created on American types of organization? 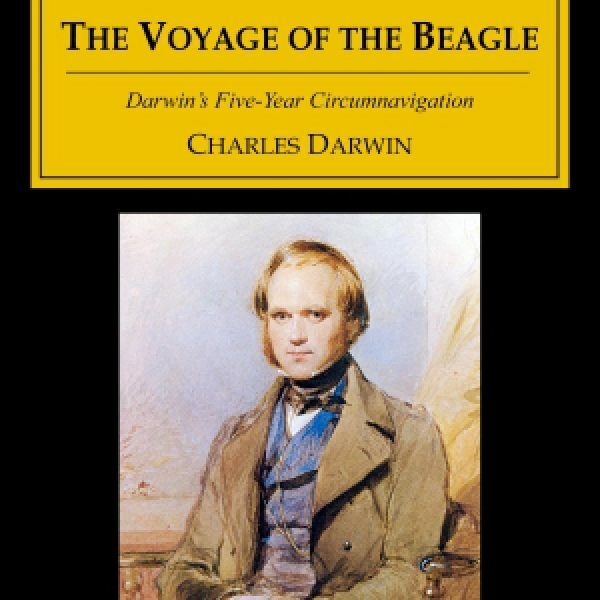 The Beagle went back to England via Australia and New Zealand, and Darwin continued to collect specimens there as well. He left England as a student with a keen and open mind; he returned an experienced scientist with definite ideas about the workings of nature, and raw data to substantiate his theories. He would go on of course to refine them and publish On the Origin of Species by means of Natural Selection, that famous and still controversial book. The direction of Darwin’s thought is clearly evident in The Voyage of the HMS Beagle, as well as his exuberance. This is the second edition of the book, originally published in 1845. Fascinating reading from a truly original mind!